Chhattisgarh Vyapam TET Answer Key 2019 has released the Chhattisgarh Teachers Eligibility Test (CG TET) 2019 Exam Answer Key on its official website. Teacher Eligibility Test (TET) examination was held on 10th March 2019. The answer key for the exam has been released on the website on March 19, 2019. 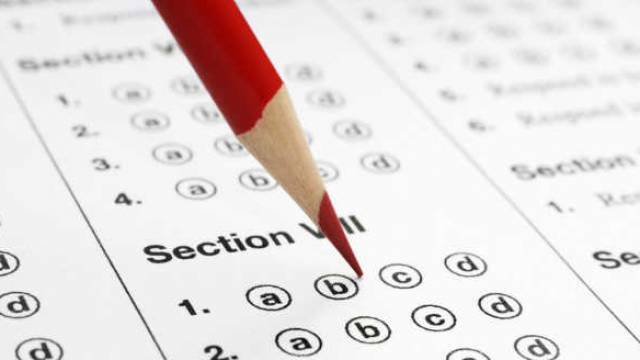 Chhattisgarh Vyapam TET Answer Key 2019 has released the Chhattisgarh Teachers Eligibility Test (CG TET) 2019. The Answer Key is available on its official website. Teacher Eligibility Test (TET) examination was held on 10th March 2019. The answer key for the exam has been released on March 19, 2019. The candidates who have appeared for the TET Exam in Chhattisgarh State should visit the official website now to download their exam answer key. The Candidates who appeared for TET exam can download CG Vyapam TET answer key 2019 by visiting the official portal, cgvyapam.choice.gov.in. Go to the official website cgvyapam.choice.gov.in. On the homepage, the Answer key link will be available as "Chhattisgarh Teacher Eligibility Test - 2018 Answer Key". Click on the link and the answer key will be displayed according to the Subject and Series of Exam. The answer key for all subjects is available to on the official website. The recruitment board will notify the students with any update or news regarding the CG TET Exam 2018. Keep visiting Safalta education portal for more.